Dina Parakhina was born and educated in Russia. She graduated from the Moscow Tchaikovsky Conservatoire and became one of the youngest ever teachers of its Central Music School. She combines teaching with a busy performing career, touring as a soloist and collaborating with outstanding instrumentalists, singers, conductors and major orchestras. She has given recitals as well as TV and radio broadcasts at the most prestigious venues in Russia, Europe and the Far East. 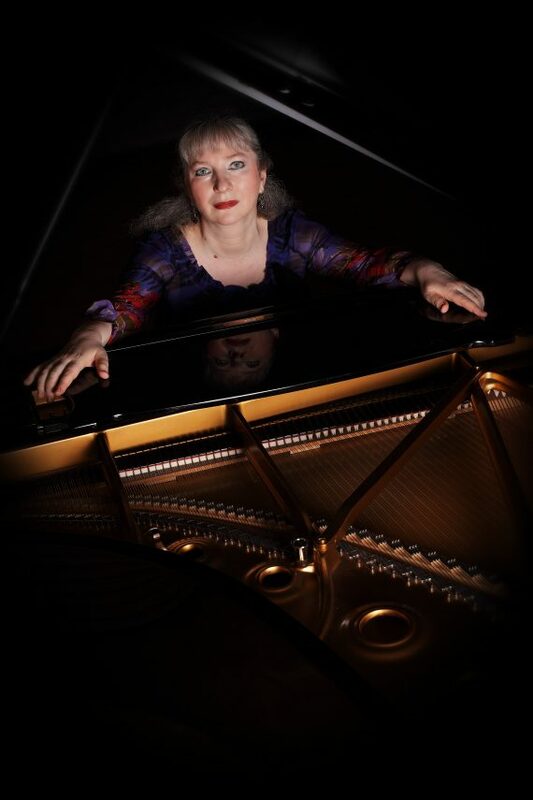 Dina currently teaches at the Chetham’s School of Music, the RNCM, and the RCM. Following a stunning performance of Rachmaninov’s Variations on a Theme of Paganini, this year we welcome Dina Parakhina back for a solo recital. £10.90 for students and under 19s.